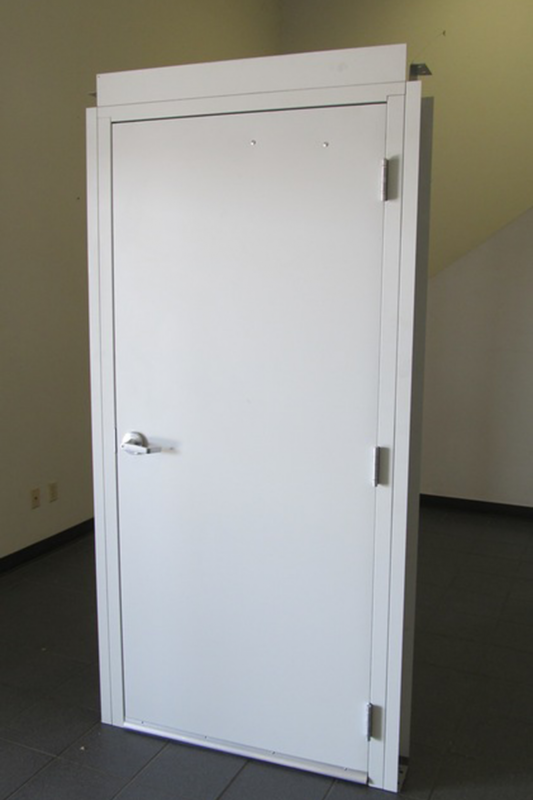 Galvatec Inc. offers metal doors and frames for metal building projects. We have the standard size of 3’ wide by 7’ high, and we can also produce all the components to the exact specifications for your building. 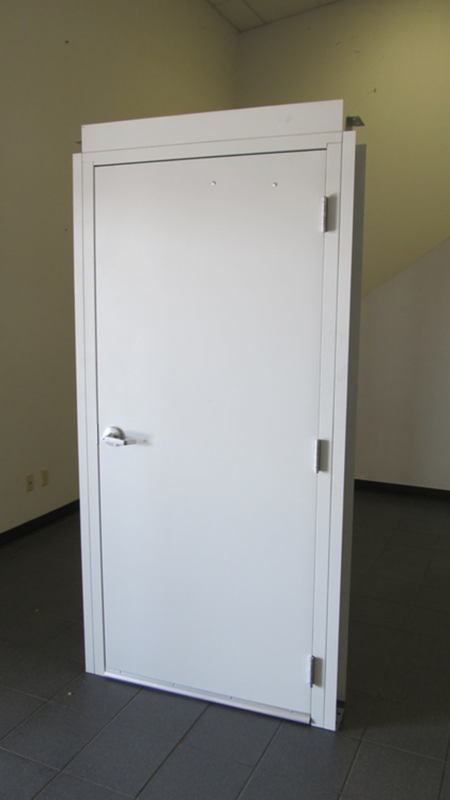 Let us help you create customized walking doors for your project. We perform all engineering and manufacturing in our facility so we can provide you with the best efficiency and value for your project. Visit our offices or call us at 281 372 1313 to help you with any questions.